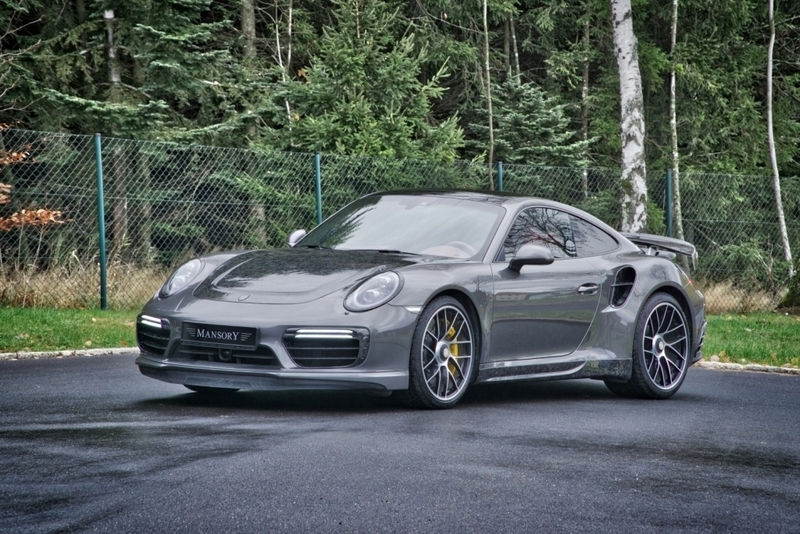 Carbon adorns the current Porsche 911 Turbo S as far as the eye can see. 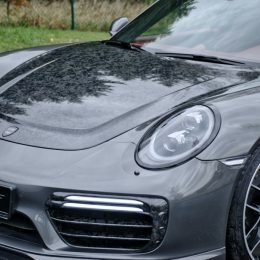 This is the work of the globally recognised specialist for the refinement of sports and luxury automobiles, and uncrowned carbon king, MANSORY. 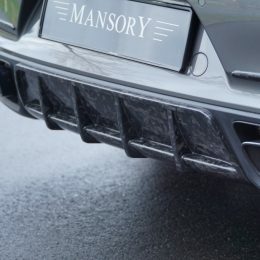 This brand is combined like no other with high-tech material used in Formula 1 racing and space travel, because unlike other refinement specialists, MANSORY manufactures its carbon components itself using in-house autoclaves. 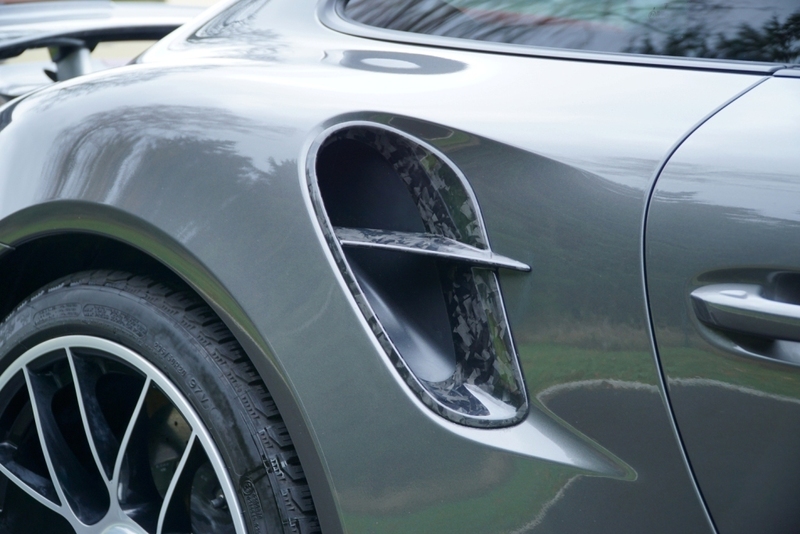 This requires a lot of in-house know-how, which the engineers and designers have perfected throughout the years. 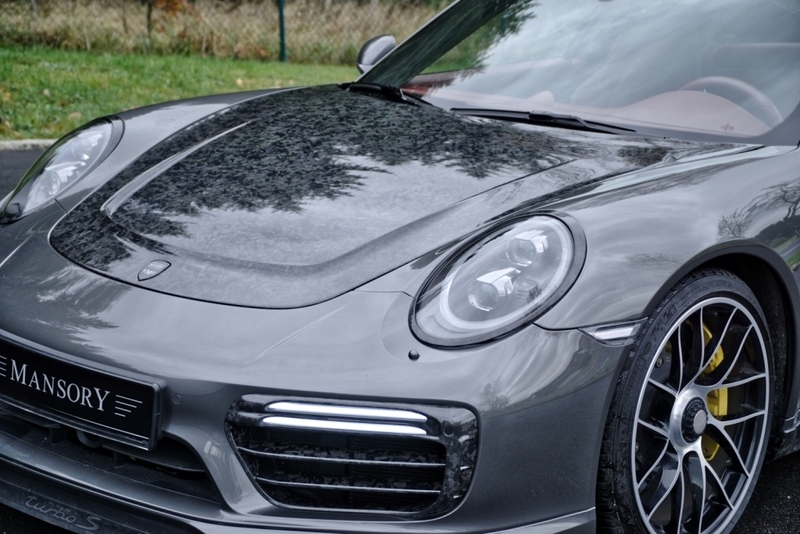 However, it is not just the quality that is unrivalled. 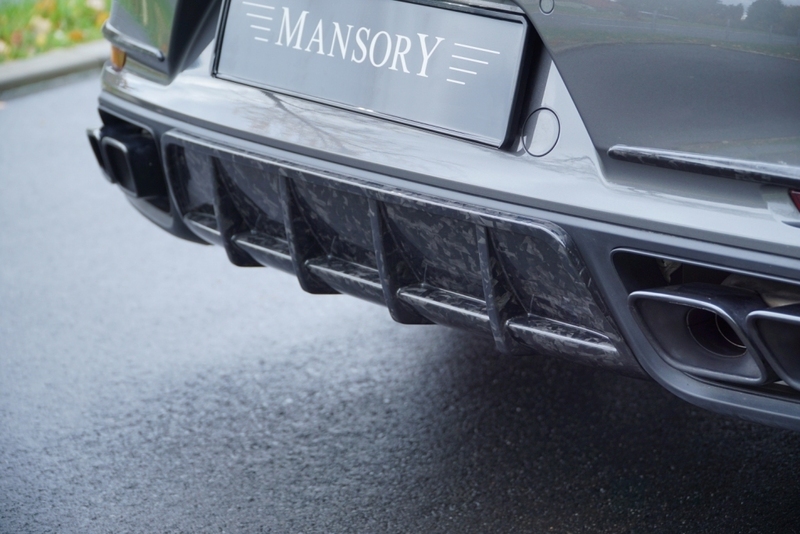 MANSORY also offers its clients unparalleled variety in colouring and visible carbon structure. 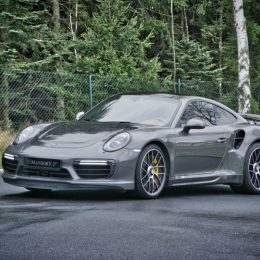 The specialist currently has a selection of 15 different carbon fabrics and an impressive range of colours for its Porsche Turbo bodywork programme on offer. 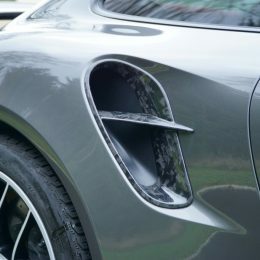 From the bonnet and front/side air intakes, headlight frames, side skirts, bezels and struts for the engine compartment cover to the rear diffuser and rear wings, MANSORY refines Porsche models using the ultra-light and high-strength material. Naturally, the upholstery team at MANSORY has also fitted the interior with carbon. 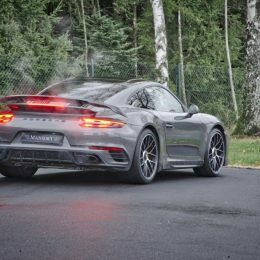 The sports steering wheel, gear selectors for the eight-level dual-clutch transmission system, fittings and other applications can be extravagantly lined with carbon or leather.